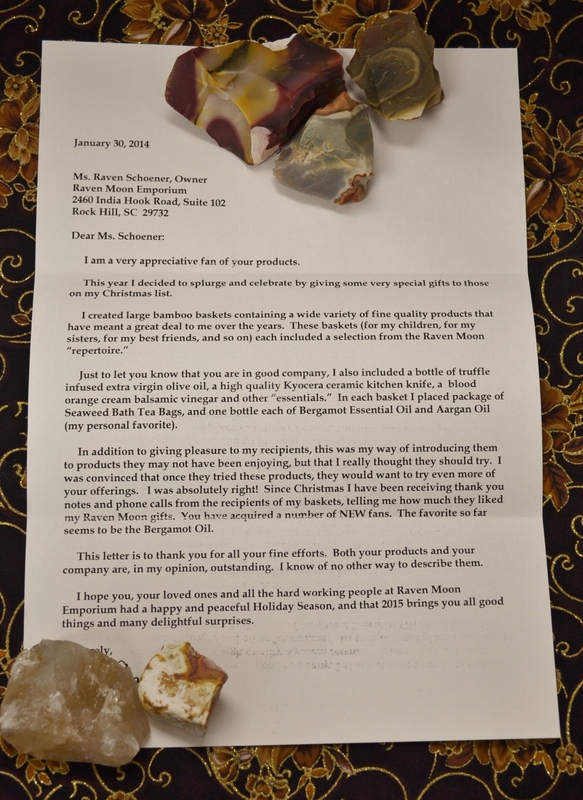 A beautiful letter we received from one of our Amazon customers!! Thank you so much Joy, we appreciate you taking the time to write us such a beautiful letter!! 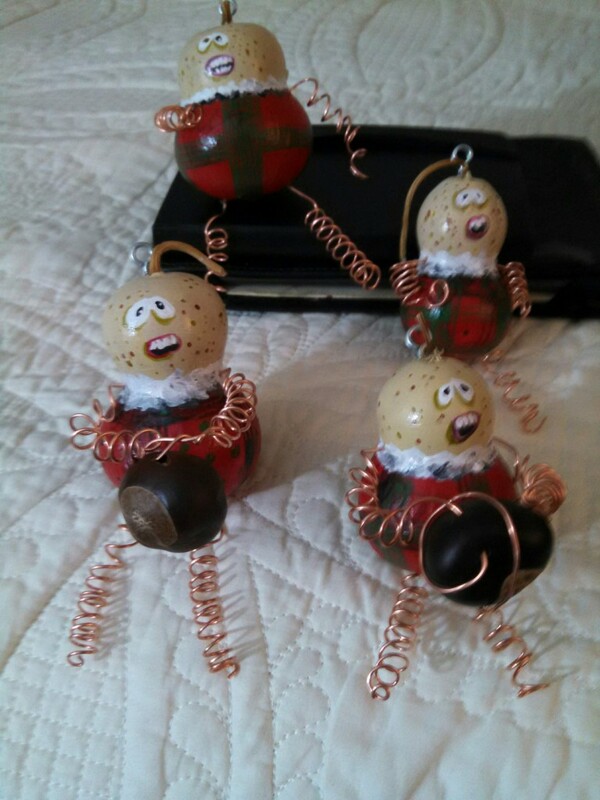 Beautiful Gourd Crafts from our Amazon.com customer J M M Barkovich!